Since the new update, the turn on/off HTML button is gone. I have a HUGE tutorial topic where the edit HTML is deadly important for later editing. I can't do the entire article in one day, and i need that button to store the HTML code with pic links, formatation, and such in a notepad file to just paste on the topic again. 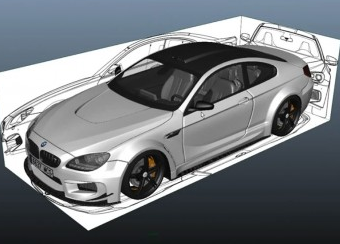 3D modeling process: Here will be explained ONLY the process for 3dsMAX. You first look at the internet a object that looks like the thing you want. Actually, a bunch of pictures, that pick every aspect of the object you want. If i wanted to make a 3d Television Camera for example, i would search a lot of images at Google to know what i should do. For cars, it is used something called "Blueprints"
Html is for admins only, I can store your tutorial in the wiki if you want to. Would love to, thanks. Can i edit it?